At technical community gatherings, Meetups, or events, the majority of attendees and speakers tend to be men. Women often feel uncomfortable attending such events, leading women in technology to start technical communities for only for women. Although the purpose of these women-in-tech communities is to help more women feel welcomed and create equality between men and women in the industry, these communities might be inadvertently doing the exact opposite. In this talk, Niv shared perspectives on gender diversity in technology, and discussed the value of participating in mixed-gender Meetups. 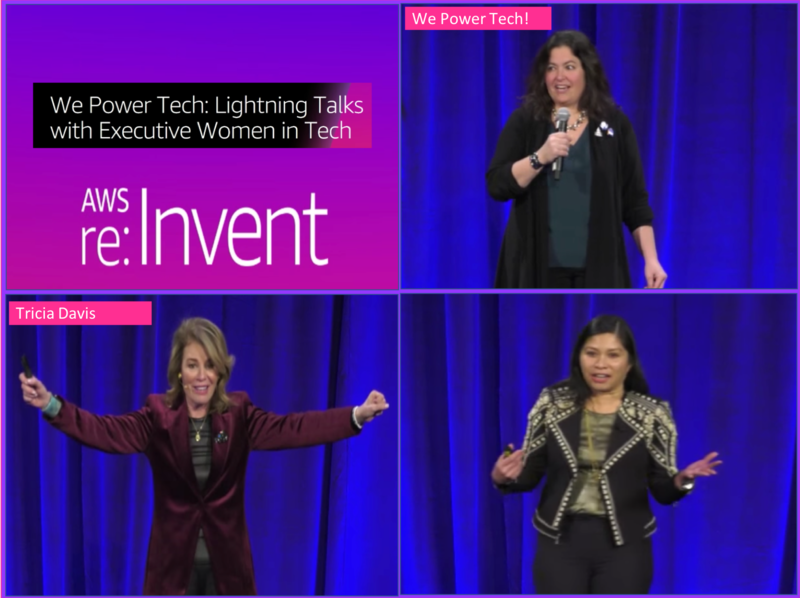 This session was part of re:Invent Developer Community Day, a series led by AWS enthusiasts who share first-hand, technical insights on trending topics. 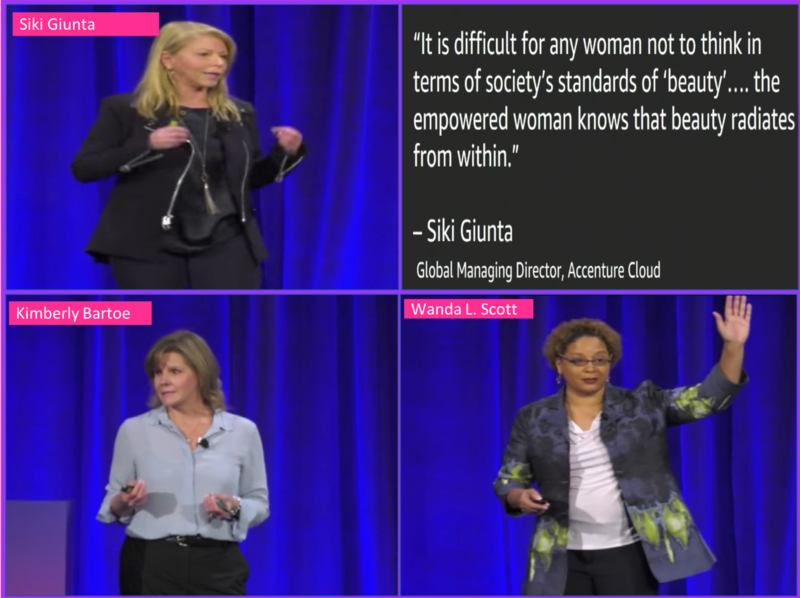 Diversity in technology often starts with a focus on women and these were common questions which were addressed by Women executives in Tech based on their experience. How do we prioritize the inclusion of women from all communities (race, gender identity, ability status, and other underrepresented and intersectional communities) on technical teams? What can leaders do—from cultivating the pipeline, to hiring, to developing internal strategies—to make the future of tech more diverse and inclusive?